"We are committed to supplying the image conscious man with affordable, high-quality grooming solutions. We recognise that men like things simple to look good and feel great without spending a lot of time doing it. Our mission is to expand and improve upon the hair product choices currently available to men and ensure that each purchase is a stylish one." The most luxuriously effective cleanser for getting hair looking and feeling its healthiest with amazing shine. This state of the art formulation begins with 16+ pure natural plant extracts and 10+ amino acids for optimum hair growth and a healthy scalp. With continued usage hair will become noticeably thicker, stronger, and more manageable. DIRECTIVES: Wet hair, lather well, and rinse thoroughly. Repeat if necessary. Natural Shampoo by Hanz de Fuko is the optimal solution for gently and effectively cleansing the hair and scalp by removing impurities and other environmental pollutants. The result is ultimate clean for immediate rejuvenation, bringing the hair and scalp back to its healthiest, natural state. Natural Shampoo is also uniquely different from other scalp cleansers by containing a moisturizing blend of rare, protective herbs and botanicals that help to safeguard the scalp from drying irritation and flaking. As a result, the hair is given a chance to absorb and re-build in its own natural oils emanating from the scalp. 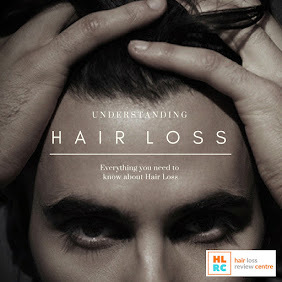 Over time, hair begins to become noticeably thicker, healthier, and stronger. Scientific studies show Natural Shampoo by Hanz de Fuko contains ingredients proven to improve scalp cell activity and protection from damaging free radicals. Without an optimum scalp environment, hair cannot repair and thicken naturally. The ultimate conditioner for getting hair looking and feeling its thickest with amazing strength. This state of the art formulation begins with 16+ pure natural plant extracts and 10+ amino acids for stimulating the scalp to encourage microcirculation while helping to thicken the hair shaft and expand the hair bulb. DIRECTIVES: After shampooing, finger comb through hair and leave in for 1-2 minutes or until scalp begins to tingle. Rinse thoroughly. 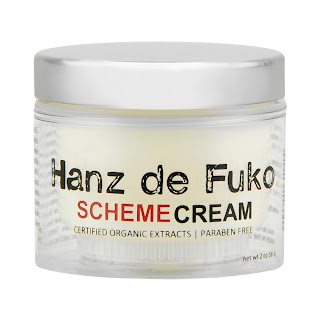 Natural Conditioner by Hanz de Fuko is the optimal solution for thickening the hair and restoring it to its healthiest, natural state from the effects of over styling, chemical treatments, and environmental pollutants. This Natural Conditioner is also uniquely different from other conventional hair conditioning treatments by containing a moisturizing infusion of protective herbs and botanicals that help to safeguard the scalp from drying irritation and flaking. As a result, the scalp is given a chance to heal in perfect hydration. Over time, hair begins to become noticeably thicker, healthier, and stronger. Scientific studies show that Natural Conditioner by Hanz de Fuko contains ingredients proven to increase scalp cell activity and offer greater protection against damaging free radicals. Without an optimum scalp environment, hair cannot strengthen, and grow effectively. Ingenious, hassle - free hair grip with ultimate versatility. Provides light shine minus the weight or oiliness associated with other forming creams. Great for creating pliable styles with natural texture. DIRECTIVES: Apply a small amount through fingers. Use on wet hair for a moist, controlled look. Use on dry hair to provide medium hold with light shine. FOR STYLING: Carefree "Bed-Head", with medium shine texture is one of the most common hairstyles achieved with Scheme Cream, although the product is versatile enough for any pliable hairstyle you can think of. It is simply a traditional brill cream reinvented minus the weight or oiliness associated with a traditional brill cream (forming cream). Use on wet hair to provide control with a moist look or you can brush through to release a smooth free-flowing style. Use on dry hair for sustainable control throughout the day with unsurpassed humidity resistance and medium shine. 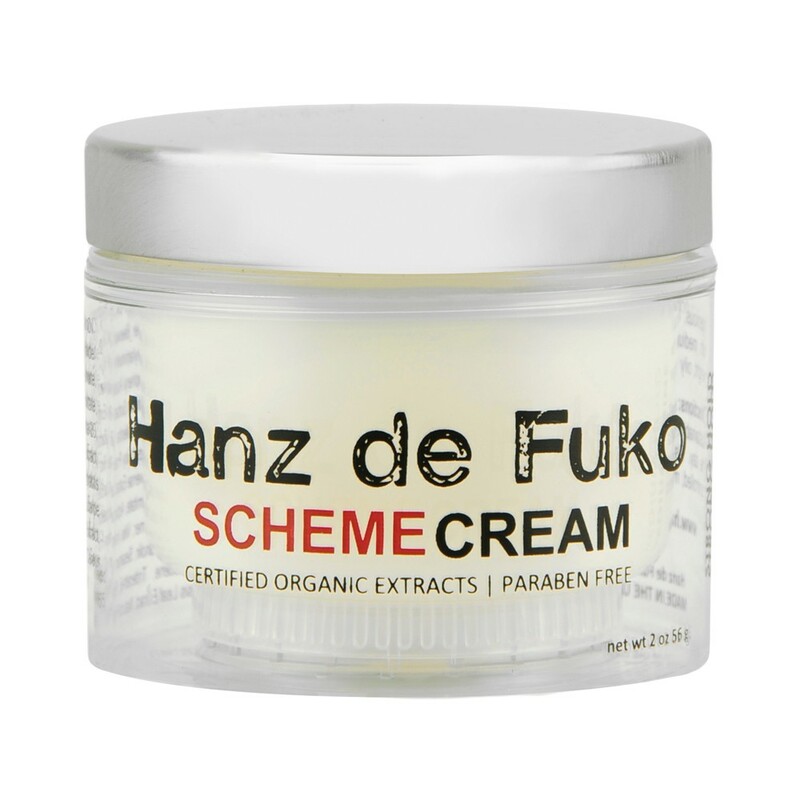 FEATURES: Scheme Cream by Hanz de Fuko is one of the most versatile hair products created. It will keep your hair looking thicker and naturally textured while giving you the ability to play and re-shape your hair throughout the day. It is also the perfect product for getting first time users interested on the amazing benefits of styling products in a jar. Scheme Cream is completely water soluble, and light enough to use sparingly as a leave-in conditioner just prior to adding more for styling, or to be used in combination with other styling products. Works great with hairspray. Wildly Inventive! Water based styling wax with custom blended polymers to provide maximum separation, texture and control with iridescent mica for shine. DIRECTIVES: Warm product on to fingertips and work into damp or dry hair. Push and mold hair into desired style. FOR STYLING: Hybridized Wax is the most wildly inventive water-based styling wax on the market today. It’s unique formulation is specifically designed for a multitude of uses on wet or dry hair. Apply to wet hair just before styling to lock-in a smooth controlled finish. Use on dry hair to piece in texture and shine for the perfect finished look. Hybridized Wax works great on short to medium length hair. 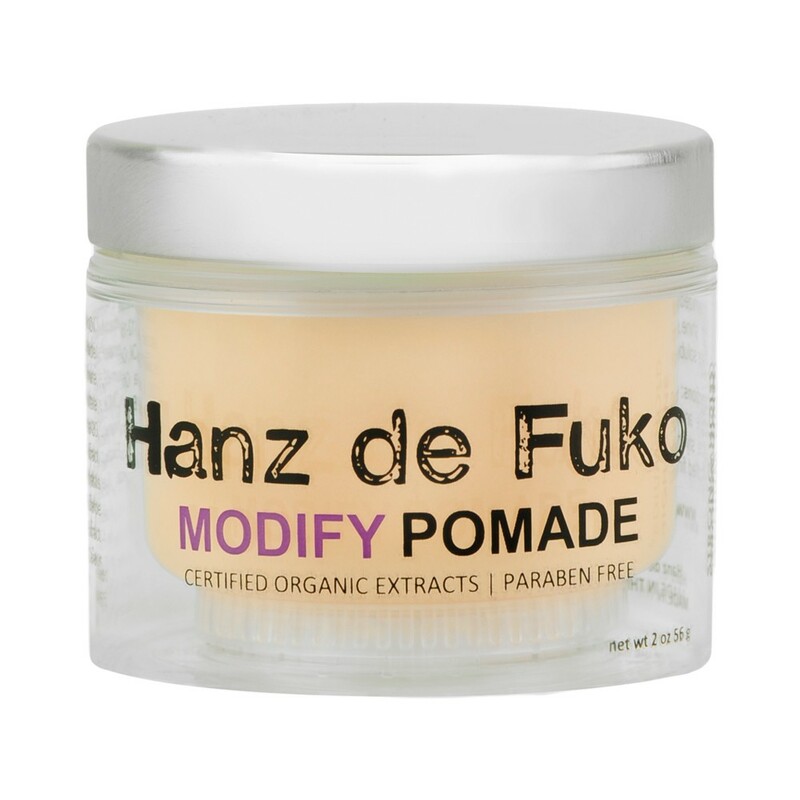 FEATURES / VARIATIONS: Hybridized Wax is different from other Hanz de Fuko hair styling products as it provides strong, pliable hold with a great satin shine (medium shine) without the over greased feel. It’s closest cousin, Modify Pomade also provides similar results however, Hybridized Wax is specifically intended for accomplishing edgier, more trendy hairstyles. Extreme hold gel perfect for short dramatic styles or for total control over longer hair for the entire day. Dries quickly, won’t flake and leaves hair with a high - shine finish. A little goes a long way. DIRECTIVES: Finger comb a small amount through wet hair for a controlled, sleek style. Apply to dry hair for anything dramatic. FOR STYLING: Gel Triq is a highly-concentrated, plant infused styling gel designed to provide exceptional performance. 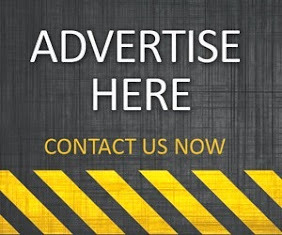 It is the preferred choice for top salon professionals worldwide. Apply to wet hair just before styling to lock-in a wet-high shine look. Use on dry hair for the ultimate wet look. DIRECTIVES: Apply a small amount to fingers and rub to soften. Use on dry hair to piece and separate. Use on wet hair before styling to control and smooth the hair cuticle. FOR STYLING: Sponge Wax by Hanz de Fuko is the ultimate solution for perfecting today’s most popular matte textured hairstyles. It is a versatile hair product with strong pliable hold providing long- lasting performance in a unique, lightweight wax formula. Great for all hair types, Sponge Wax let’s you piece, separate, mold, and sculpt dry hair into any style while thickening and increas- ing fullness to the hair. Also great when used on wet hair prior to styling to provide control and effective smoothing of the hair cuticle. FEATURES / VARIATIONS: Sponge Wax by Hanz de Fuko is the most popular of the Hanz de Fuko product line. 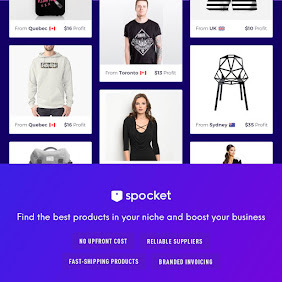 It’s unique product consistency is specifically designed to go on “Hassle-Free” while providing the strongest, most pliable hold possible without over residue. Perfect for short to medium length hair, and is completely water soluble. NOTE: Sponge Wax is Hanz de Fuko’s top selling hair styling product of 2012. Ultra-Lightweight Shine! Modernized pomade for all day style control on wet or dry hair. Creates texture and tremendous shine on all hair lengths for creating the perfect finished look. Humidity-resistant, washes out easily. DIRECTIVES: Apply product to fingertips and work into wet or dry hair. FOR STYLING: Modify Pomade is a modernized take on the typical pomade. It provides ultra-lightweight shine and long-lasting hold throughout the day. This amazing, completely water soluble formulation is specifically designed for a multitude of uses on wet or dry hair. Apply to wet hair before styling to lock-in a smooth controlled finish. Use on dry hair to piece in texture and shine for the perfect finished look. 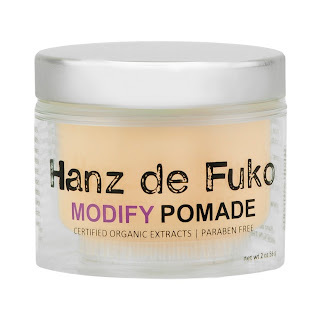 FEATURES / VARIATIONS: Modify Pomade is the most traditional of the Hanz de Fuko product line. It's unique product consistency allows for perfect classical styling without the heavy, over-greasy feel. NOTE: Modify Pomade is an ongoing favorite among those with slicked back, "Rockabilly" inspired hair styles including "Wall-Street - GQ" looks as seen in movies from "American Psycho" to "Boiler Room." Add volume, absorb excessive oil and add texture with zero weight! Provides great lift for second day hair and for creating textured styles that defy gravity. DIRECTIVES: Use on dry hair for gravity defying texture. Use on wet hair prior to styling to add massive volume. Can also be used to absorb excessive oil in the hair and scalp from the over application of products. FOR STYLING: Gravity defying texture, with a “Sea-Salt” (ultra-matte) finish is one of the most common hairstyles achieved with Quicksand, although the product is versatile enough to create numerous edgy looks with massive volume and texture. Quicksand can also be used sparingly as a dry shampoo for absorbing excess oil on the hair and scalp or for providing great lift for second day hair when applied directly to the roots. 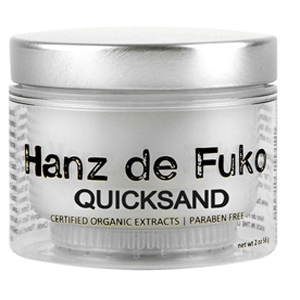 FEATURES / VARIATIONS: Quicksand is the most revolutionary and unique of the Hanz de Fuko product line. It is an ongoing favorite among celebrity hairstylists Lavetta Fajardo and Ben Cooke. The unique properties of Quicksand can transform limp, unruly hair into thick, textured works of art with zero weight and zero shine. It also provides you the ability to play and re-shape your hair throughout the day, and works well with hairspray if needed.